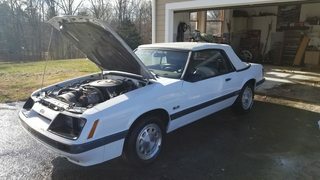 FS: 1985 Mustang GT convertible. Thread: 1985 Mustang GT convertible. I bought this car from an estate when the owner passed away. 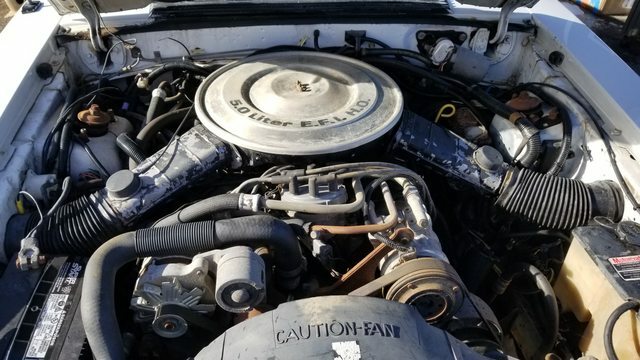 The car only has 55K original miles but was parked in a barn for many years so its not the mint condition 55K mile car you might be thinking. 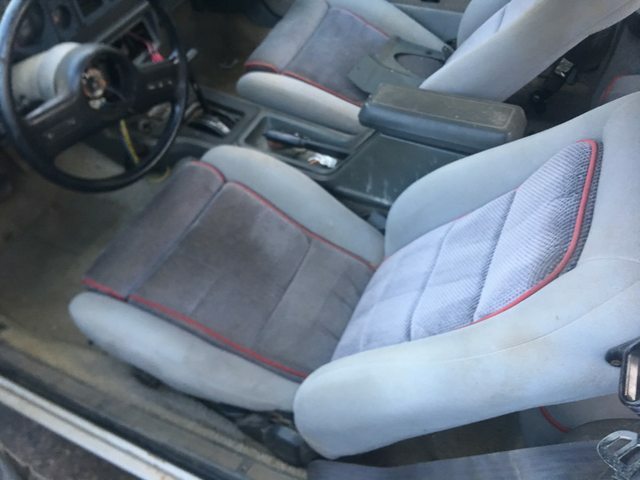 its an automatic car and Overall its a solid rust free that's car complete and original car. It has most options. 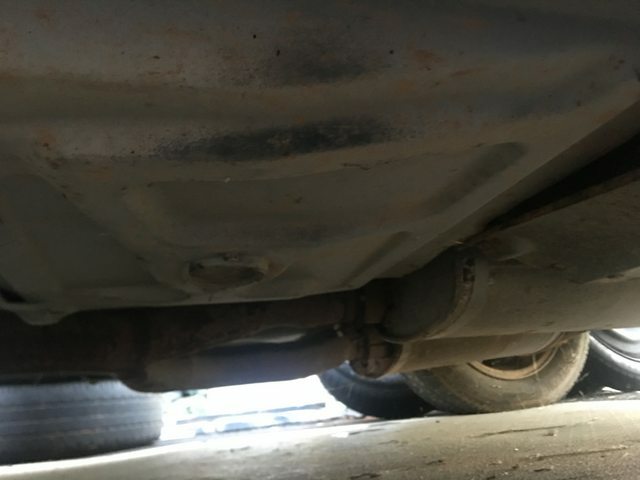 I put a new fuel pump in it and i did hear it run for a minute and the motor sounded fine but it does need mufflers as they are rotted out. The car was painted years ago and needs some touch up. I started cleaning the interior so it still apart but its 100% complete. 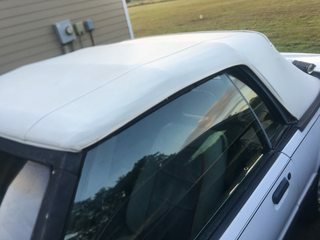 The car has always been a southern car so its rust free. 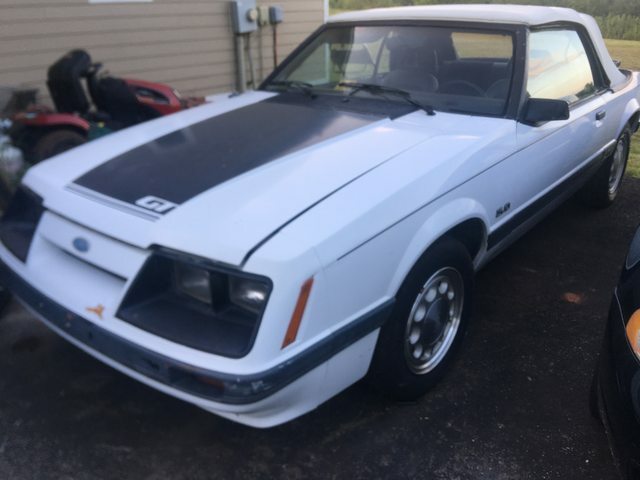 This would make a nice cheap project for someone the could cruise it this summer. The car is in Hardy Va. 24101. I want $1800 for the car. I will try to upload some pictures but photobucket sux. I took these after I cleaned it up a little. Interested, if it’s still unsold? I still have it but I have a guy that I need to get more pictures for. if he doesnt take it i will update the post. May take a bit because I was in a bad wreck and cant get around to good but i will update as soon as I can. PMC-GT350 I'm from Middleboro. I haven’t looked at my messages for a bit. Sorry to hear about your accident! Hopefully you have a quick recovery. Let me know when your ready. It’s nice that its close. Sorry to hear you are banged up. If you need help from a nearby FEP friend put the word out. You are not in my area but I’m sure someone can help you.